0.1 What is Fantasy ? 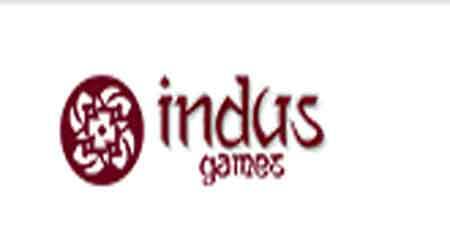 Fantasy is a type of game where you have to Collect Point in the Game. Suppose if we Take Cricket as example then You have to Select Players and based on your Players Performance you will get Points. If your points is higher from other Users in Leagues then you will be Selected for winner. 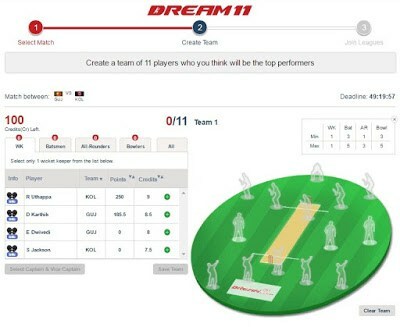 Mytema11 is another best Fantasy Cricket app and site which is similar to Dream11 where you have to pick 11 players from both the teams. You have to also select one Captain and Vice Captain which give you Double Points. 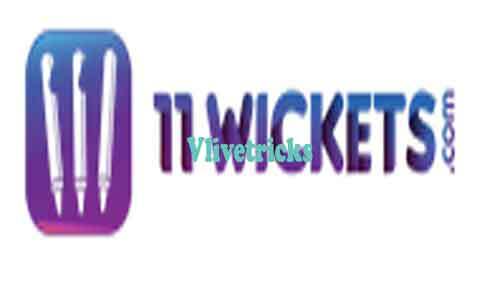 Almost Points system of Myteam11 is above like Dream11. It also offers Free Sign up Bonus for New User but you can use that only on Bonus Leagues. 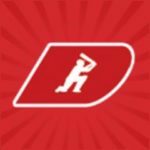 Halaplay is the Fantasy cricket app which Totally Different from other Sites and it is also My Favorite. Because in Halaplay Fantasy you can Create or Edit your Team After Match Toss until Start so you will not Loss the points which are not playing in today Match. 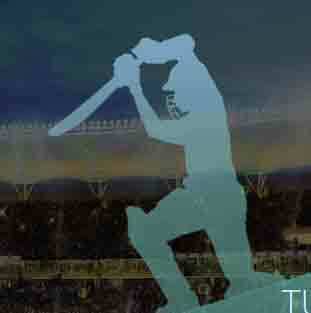 Another Good thing of this Fantasy Cricket site is you have to Select only One Captain. It also Giving Free Sign up bonus which you can Use only on bonus Leagues. This is my Favorite because in this I Won Grand league After this They Call me and Given Best Wishes. They also Asked me to send my pic for their Ads but i Denied. Ballebaazi is Giving Rs.50 on Sign up Bonus & Rs.50 on every Refer which Comes Under their Terms and Conditions. 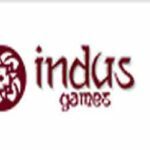 If you Wants to Play only through Free Bonus then Try this Site Which Gives Rs.100 on Register using this Referral Code vijay300 and Rs.50 on Every Refer. This Site is 100% Genuine Because We Got Payment from this. 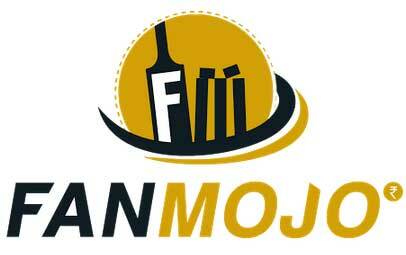 Fanmojo is Different from other Fantasy Cricket Apps because it Doesn’t Required any verification. It will Instant Withdrawal your Earnings Directly to your Paytm Account. Even you can Redeem your Refer and earn money Direct to paytm without Playing leagues. They are Giving Rs.15 on Sign up and Rs.10 per Refer. The Founder of this Site is Same as Bookmyshow so We Can Trust on them. They Gives Very less Bonus on Sign up But you will get Great Cashback Offers on your Next Deposit So if you Plays Regularly then its Best For you. 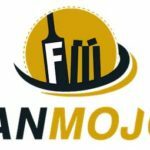 If you Likes to Watch Cricket even your Predictions is Also Good then you can Earn Good Money from this Best Fantasy cricket Apps so Convert your Cricket Knowledge in Real Cash. They all Sites Offers Bonus on Sign up but you need to Apply Promo code which you can get from our Separate Created Article for every fantasy you can Search on our Website. Now its time to share with your friends and Don’t forget to write your Favorite Fantasy app in Below Comments Section. Discussion on "10 Best Fantasy Cricket Apps’2019 to Get Real Cash (Free Bonus)"
There are a few more of the new fantasy platforms, which you might have missed. It would be great if we can get all the fantasy gaming apps on a single blog. 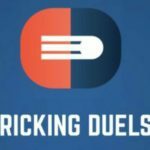 I have never been a fan of fantasy sports cause I always prefer sports on a field or stadium or a court but nowadays I’ve seen a lot of fantasy ads everywhere so I got curious and wanted to try and earn myself some pocket money. After doing my research form Google I registered myself with a lot of fantasy sites. 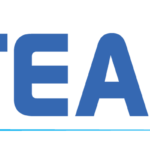 First, got registered to Dream11 since they were the biggest in India, but soon found out that it was difficult to win since they’ve already got too many users across India. So tried with Halaplay, the same thing happened. I figured it was not my time or my place so decided to quit the whole fantasy thing. But somehow after a while, I tried one more which was newly launched called starpick.in . The main thing that got me attracted was the payouts. All of the other fantasy sites had the same payout system but with stapick.in it was different. In other fantasy sites, it doesn’t matter if you are in the 100th position or the 500th position you get the same amount, so there’s no value for positions or the fact that 100th position is still better than the 500th position but same payouts? c’mon. So anyway, I been playing on stapick.in ever since and I think I can confidently say that starpick.in is one of the best so far. Cricketfantasyclub.com is fastest growing app.